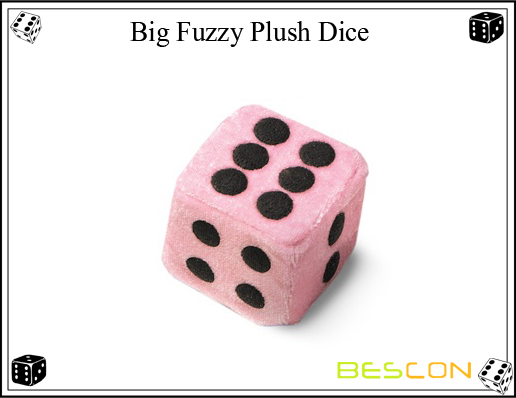 These great 6 sided fuzzy Dices are 3 inches in size. 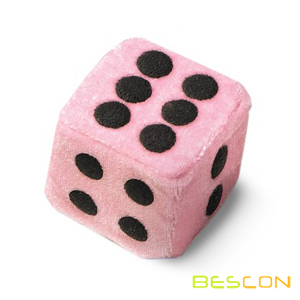 These are your classic fuzzy Dice for hanging in your car or for hanging in your game room. They look neat and show everyone that you love dice. 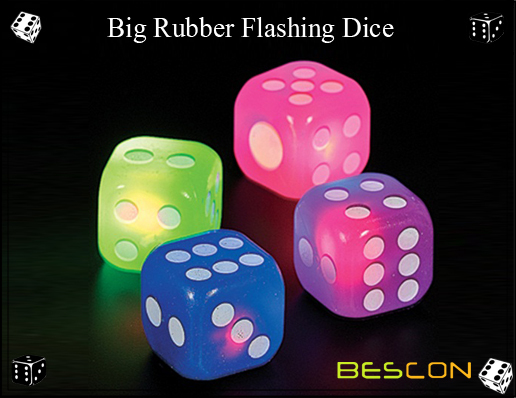 These are not really for rolling but you may be able to come up with a way to roll them. They are fuzzy and have stuck on pips for showing off your favorite simple machine. Set includes two dice tied together with twisted string. 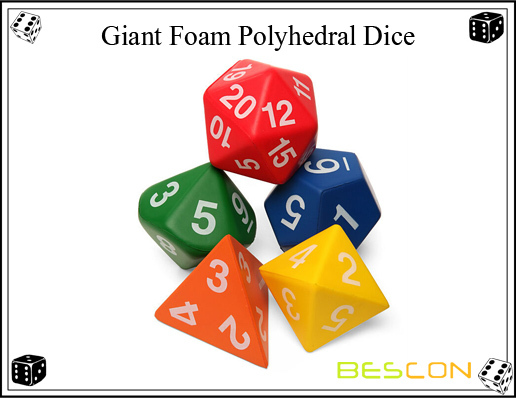 Looking for ideal Plush Dice 3inch Manufacturer & supplier ? We have a wide selection at great prices to help you get creative. All the Big Fuzzy Dice are quality guaranteed. 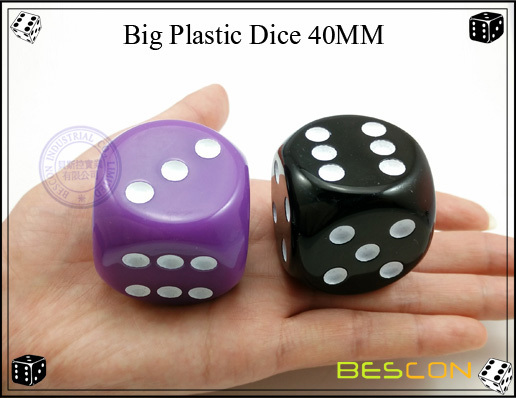 We are China Origin Factory of Larch Plush Dice. If you have any question, please feel free to contact us.